Over 1 acre, WOODED lot, near the Bay of Green Bay!! 57 N; Exit Hwy P/Sturgeon Bay Rd; Right on County line Road; Property is on Right across street from St. Louis Parish. The details on COUNTY LINE ROAD: This land located in Red River, WI 54217 is currently for sale for $32,000. COUNTY LINE ROAD is a – square foot land with – beds and – baths that has been on Estately for 178 days. 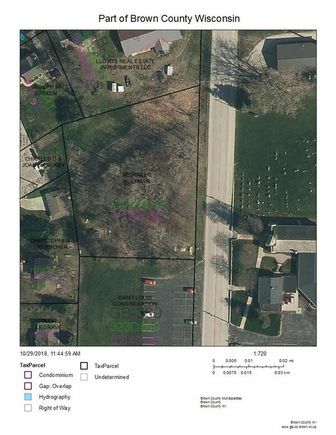 This land is in the attendance area of Luxemburg Casco Primary School, Luxemburg Casco Intermediate School, Luxemburg Casco High School, and Luxemburg Casco Middle School. Listing Courtesy of: WIREX_RANW and Town & Country Real Estate.